There is a fair chance most Australians have heard of Shamwow, Nutribullet and the online comparison site finder.com.au – and the reason is DRTV. Direct Response TV (DRTV) campaigns can help launch a wide range of brands and products. DRTV is a type of television-based advertising that encourages viewers/consumers to take immediate action. This action can be making a phone call, visiting a website, purchasing a product etc. Often, DRTV or infomercial advertising is a component of a much larger, integrated, multichannel campaign that brings together a customised and effective mix of advertising vehicles to deliver the best results for a particular brand, product or service. Direct response TV is delivered in two main formats: short-form and long-form. The most common DRTV formats are called short-form, which are 30-, 60-, and 90-second spots, which give the audience more information about a product and invite them to take immediate action. In addition, DRTV campaigns can include up to 30 minute paid programming episodes that delve into great detail about specific benefits and typically also include testimonials of the product. At the end, most DRTV commercials will include an offer or further enticement for consumers to make a purchase, book an appointment or ask for further information about a product or service. As the name suggests, DRTV asks for a direct response. Unlike traditional TV commercials that are broadcast between television shows, DRTV campaigns and direct response online ask for a direct response (hence the name). This is vastly different to more traditional television advertising; it allows for tracking and results to be measured from the initial point of contact through to the sale itself. This is because with DRTV, the TV audience is not just being exposed to the brand – they are being invited to action right away. With the right approach, expertise and guidance, the results can be phenomenal and transform a business overnight. DRTV is incredibly dynamic and nimble, as media buys are often tweaked and adjusted based on real-time results and responses. This is the primary reason why this advertising format is so attractive and increasingly in-demand by marketers, who demand an ROI. It’s vital to be able to select and buy the most effective media, in conjunction with a detailed analysis of the success of each buy. Which industries is DRTV most effective for? 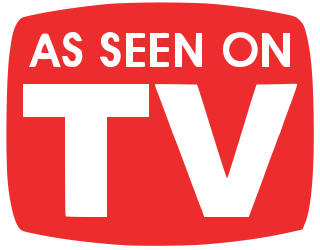 Although infomercial advertising has been used in a variety of niches, the greatest results have come from the fitness, health, cosmetics, personal care, supplements and homeware categories. These are typically categories in which it’s easy for viewers to see how the product will improve their quality of life. DRTV lends itself to industries that are well established, yet have a compelling offer they need to get to market. These industries include insurance (health, vehicle, life), finance (mortgage, credit cards, debt consolidation), superannuation, energy, Not For Profits, travel, telecommunications and many more. I’m so proud of the team. We’ve created an environment and culture filled with passionate people who love our clients and love helping them achieve a greater level of success. 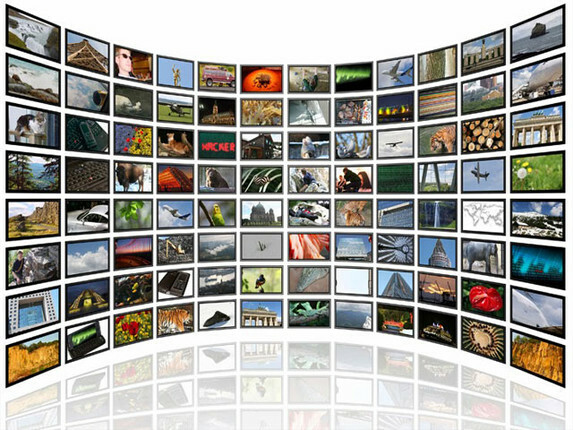 DRTV commercials are broadcast across major forms of media and have the capability to reach specific groups of people. Through a highly diversified and ever-expanding selection of television channels, you can make sure that your message gets in front of the right audience. It is often not the channels you would expect, that deliver the best results for your product. Although DRTV advertising is most effective at driving direct leads or sales, it also drives brand awareness. Short-form spots can introduce the brand and, if the TV ad is compelling, they then invite the viewer to find out more on a website or over the phone. Incorporating direct response online elements is an incredibly powerful way to help meet the needs of today’s tech-savvy market. DRTV campaigns are directly tied to sales and revenue, so it’s incredibly easy to track the ROI of an advertising campaign. Once initial goals are established, and tweaks are made to the campaign based on initial feedback, the advertising can be improved even more. 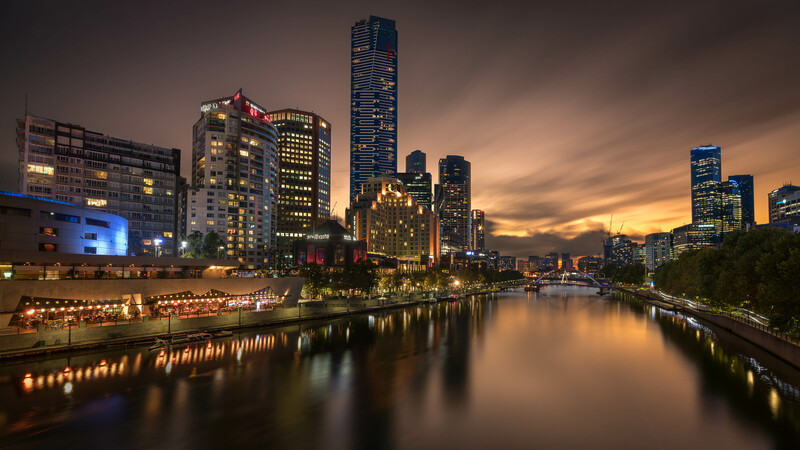 If you are looking for a Melbourne media agency that can turn your next brand campaign into a measurable DRTV campaign that delivers quality leads, give us a call today.